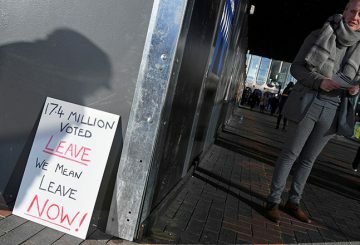 The pound extended losses and derivatives markets signalled more weakness. 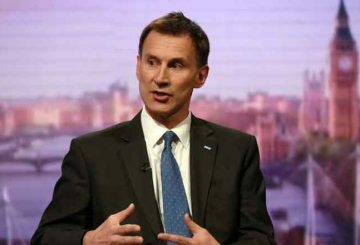 Brexit could be reversed if lawmakers reject the government’s exit deal, British foreign minister Jeremy Hunt said. 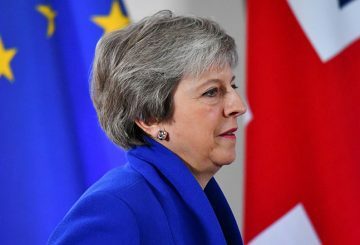 Britain’s government is still hopeful it can secure a Brexit breakthrough with the EU. 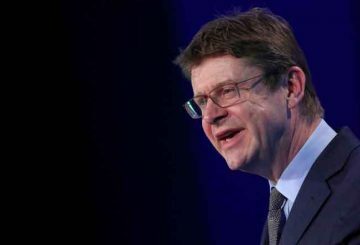 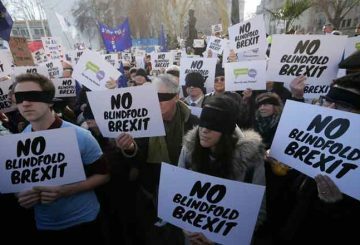 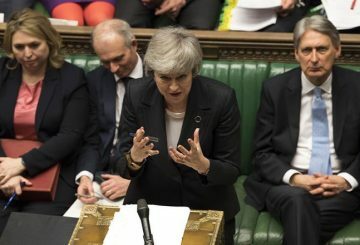 Three British cabinet ministers publicly indicated they will back plans to delay Brexit. 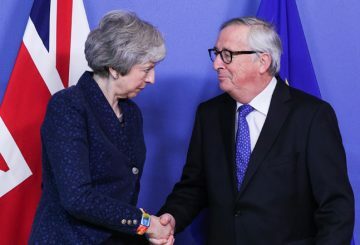 No one would oppose extension of talks on Brexit, Juncker says. 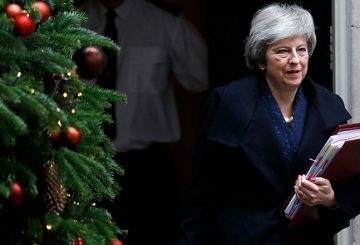 May to speak to every EU leader to seek changes to her EU withdrawal agreement. 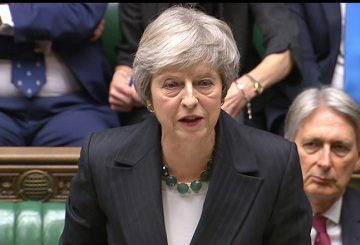 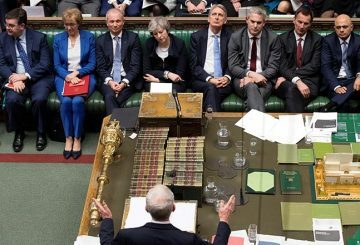 Prime Minister Theresa May told lawmakers to hold their nerve over Brexit. 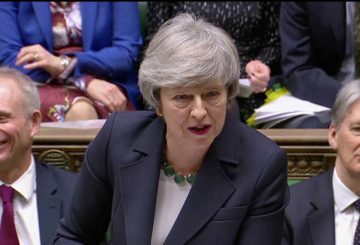 May rejects the idea of targeting a customs union with the European Union. 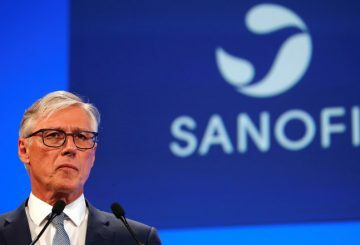 Sanofi has nearly completed its preparations for Britain’s planned exit from the EU. 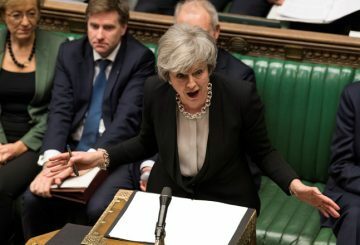 Theresa May has earned her defeat in parliament and only has herself to blame. 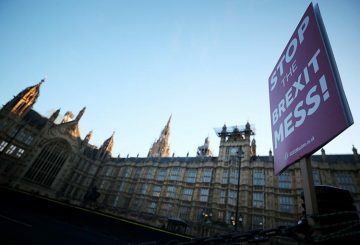 Brexit has developed enormous destructive power. 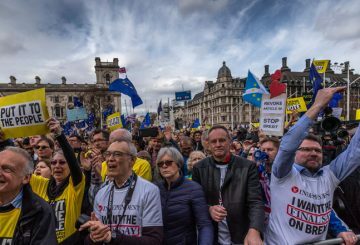 No matter how this British drama ends, the damage will remain. 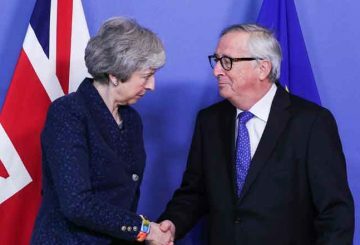 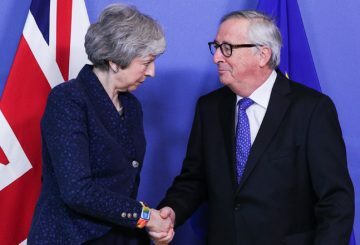 The European Union told Britain it could have a different kind of Brexit deal. 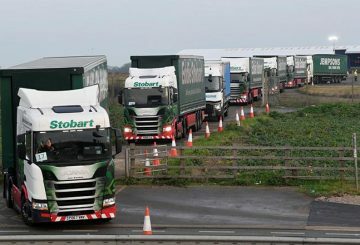 Britain’s government sends a convoy of 87 trucks on a test-run. 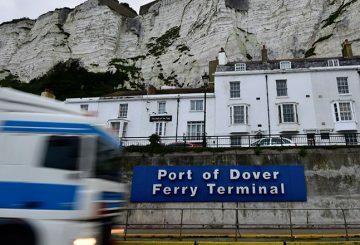 Britain will begin rehearsals for the possible chaos of a no-deal Brexit today. 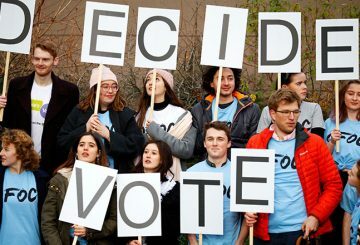 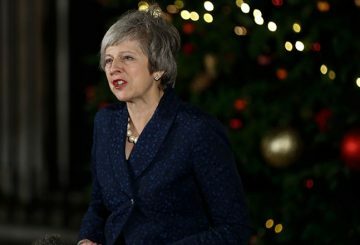 A second Brexit referendum would do “irreparable damage” to politics, May says. 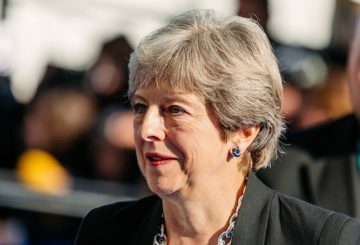 May vows to fight for her job after Conservatives challenged to her leadership. 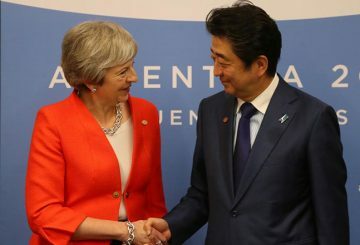 Abe urges Theresa May to ensure stability as Britain leaves the European Union. 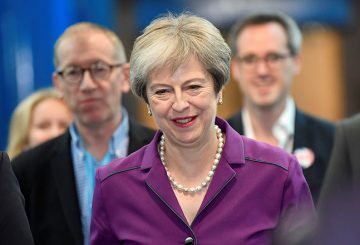 British Prime Minister Theresa May will seek to win support from business leaders. Theresa May battles to save a draft divorce deal with the European Union. 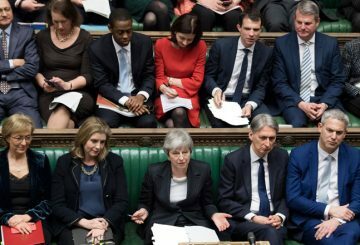 Theresa May calls on her Conservative Party to pull together and unite behind her plan. 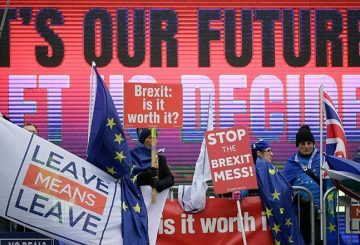 Britain cannot be bullied, Brexit minister Dominic Raab says. 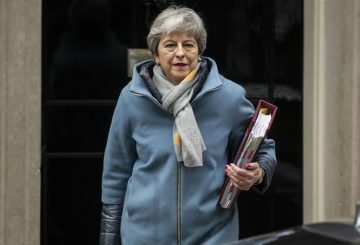 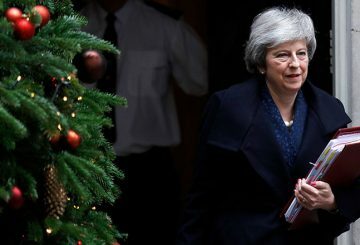 May’s Party faces a “catastrophic split” if she persists with her proposals on Brexit.